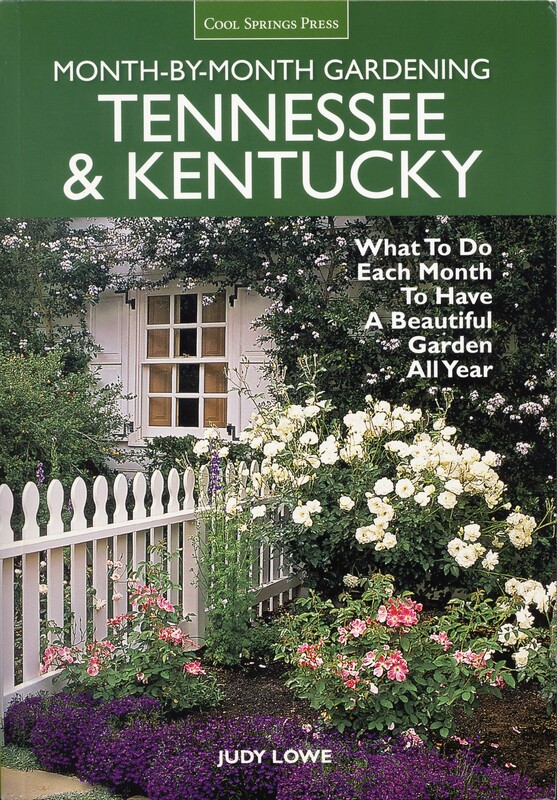 * Month-By-Month Gardening in Tennessee & Kentucky, by Judy Lowe, published by Cool Springs Press, $24.99. 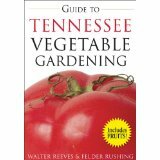 * Guide to Tennessee Vegetable Gardening, by Walter Reeves & Felder Rushing. Published by Cool Springs Press. 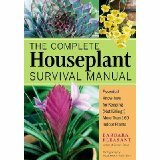 * The Complete Houseplant Survival Manual: Essential Know-how for Keeping (Not Killing!) More than 160 Indoor Plants, by Barbara Pleasant. 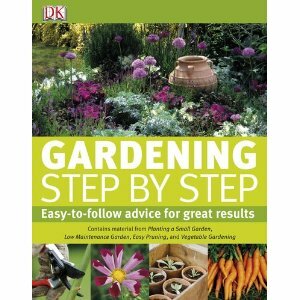 Published by Storey Publishing. 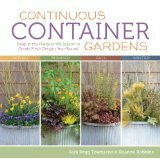 * The Southern Living Garden Book, by the Garden Editors at Southern Living Magazine, published by Oxmoor House.